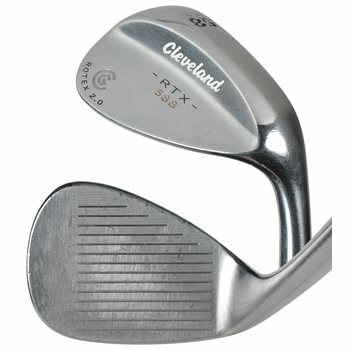 The Cleveland 588 RTX 2.0 wedge is the new face of spin. This wedge combines the legendary performance of the classic 588 wedge with added forgiveness and Cleveland''s fourth generation Rotex Face technology, which is Cleveland''s most advanced spin technology ever! The 588 RTX 2.0 wedge is offered with 3 distinct grind options which allows players to maximize performance from any type of turf condition. This wedge delivers more control, consistent spin and increased versatility, which ultimately leads to lower scores.